Looking for a Fort Lauderdale Fitness Center? Come by ATTFTL today and check it out! We are happy to announce the new fitness center inside our location at American Top Team Fort Lauderdale. A designated area focused on fitness. The city of Fort Lauderdale has several gymnasiums and traditional fitness centers; however, our specialized fitness center in our location comes with a distinctive concept. If you’re looking for a Fort Lauderdale fitness center, check out ATTFTL! Some of the gyms in Downtown Fort Lauderdale are LA Fitness, Orange Theory, Pivotal Fitness, Upload Fitness, Cross-training boxes and other independent gyms. However, only at American Top Team Fort Lauderdale you can find a different fitness concept that is personal and specific for each customer. So what are the core differences of our Fitness Center? The American Top Team Fort Lauderdale Fitness Center combines innovation, science, technology, and coaching expertise to provide a fully structured exercise plan to individuals looking to improve their fitness levels or even seeking to become a high-performance athlete. Our careful methodology and personalized lessons are designed to help individuals achieve their goals. At our Fitness Center in ATT Fort Lauderdale you will count with highly qualified professionals; teaching individual classes and small groups, in a friendly, pleasant and inspiring environment. American Top Team Fitness Center is equipped with Life Fitness, Hammer, Rogue and Globus * machines. Our classes and fitness sessions are prepared by professionals with 25 years of experience in the fitness industry, ready to offer the complete experience to our clients. American Top Team Fitness Center is partnering with Globus USA and its revolutionary Kineo equipment, and a robotic platform that differentiates the workload in the two phases of movement: concentric and eccentric. The Kineo allows super-maximum eccentric exercise with total safety and efficacy, as well as treatments for functional recovery. It is worth noting that Kineo, is being used in the biggest professional soccer clubs in the world, and was even recently acquired by NBA teams. The American Top Team Fitness Center is the first to deploy this to the world of high-performance MMA. 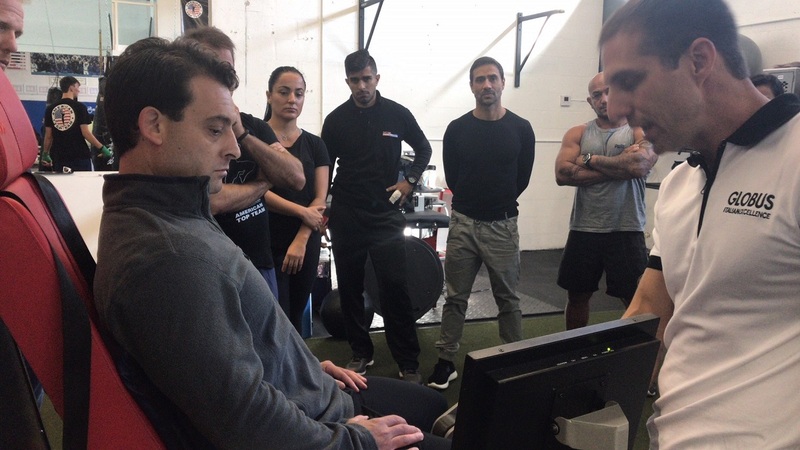 Kineo, a robotic machine that performs clever neuromotor work, goes beyond the traditional methods of high performance training, rehabilitation and functional recovery! 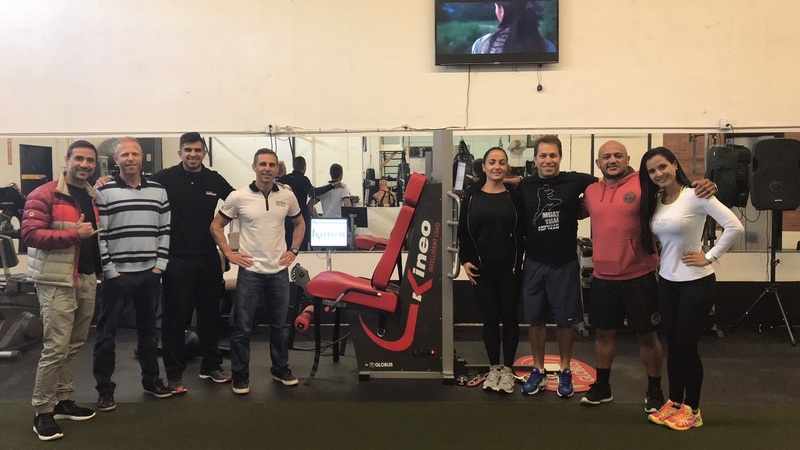 On January 6th, we held a special course to certify the Personal Trainers in Fort Lauderdale that were looking to implement Kineo in their workout regime and fitness classes. We are proud to announce that we now count with the best Personal Trainers in Fort Lauderdale as they have added the Kineo certification to their toolkit. New year, new healthy you! For everyone looking to improve their health, wellness, and fitness this 2018; we kindly invite you to join our fit family!